Southern Midcoast Maine is a unique part of Maine. 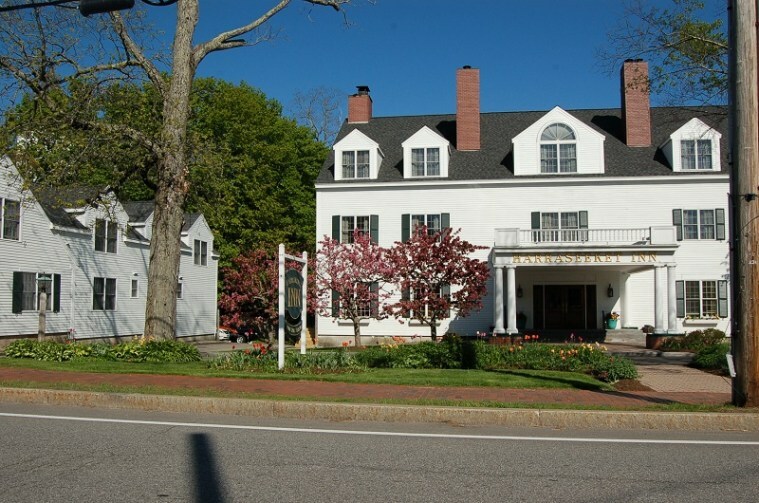 A combination of village charm, historic architecture and sense of place, sea-based livelihoods, college town, commerce-driven by large corporations alongside locally owned small businesses and farms with an entrepreneurial spirit — all surrounded by some of the most breathtaking natural beauty in the country! 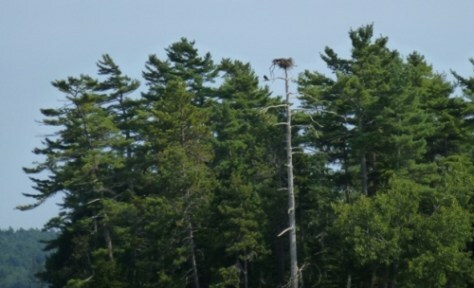 As local residents, we know how lucky we are to live in this awesome part of Maine. All the real estate agents at Morton Real Estate love what we do and love the area we call home. We enjoy sharing what we know about the area and the uniqueness of each town. Brunswick is a historic and picturesque New England town that serves as a gateway to Mid Coast of Maine and beyond. 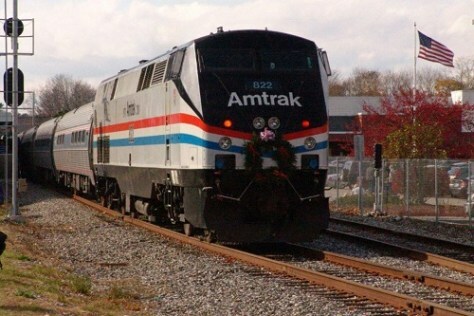 With the Amtrak Downeaster extending its reach north of Portland to Freeport and Brunswick, visitors are offered alternative means of transportation to and from this region. The local communities offer an assortment of employment opportunities and with convenient access to 295 and Route 1, work week commutes to either Portland or the Augusta area can be quite reasonable, which is one of the reasons people love investing in real estate here! From business opportunities at Brunswick Landing, the world-class academic excellence of Bowdoin College, Bath Iron Works, numerous medical facilities and a balanced mix of retail, professional and arts-related businesses, along with light to medium industry and traditional farming, foresting and commercial fishing, Brunswick and its surrounding communities have a lot to offer its local residents. As a Brunswick real estate agency, we serve a large surrounding area but are happy to call Brunswick our home! Brunswick and Bath both offer an assortment of locally owned shops and galleries, as well as a plethora of restaurants for any mood and taste. Cycles of the season are not only evident with the change of the temperatures and outdoor views! While many towns shut down their festivities during the winter, both these towns have year-round farmers’ markets enabling all to enjoy the bounty of each season. Holiday craft fairs and summertime Artwalks also honor the changing seasons. Homes for sale in these areas are popular among young families and retirees alike for these very reasons! 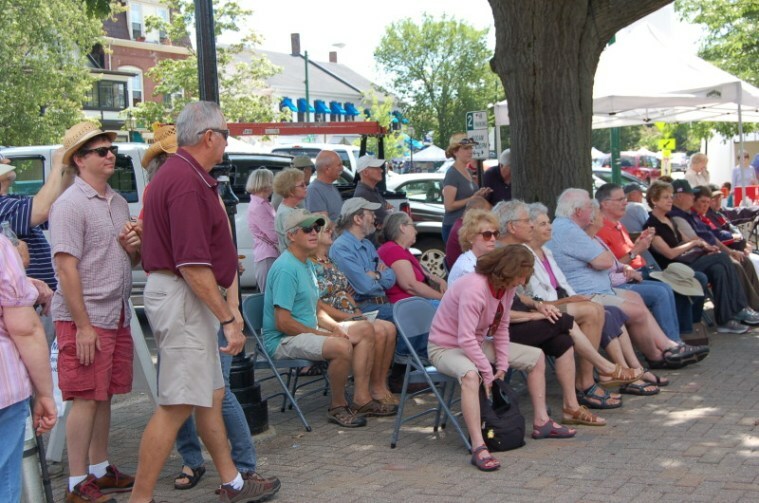 Topsham, across the Androscoggin River, offers additional retail shopping with some national retailers having branches at the Topsham Fair Mall, making Topsham real estate a hot market for those looking for an easygoing lifestyle without sacrificing convenience. Venturing a bit further out from the hub of 295 area, and you will find many other experiences to capture your attention. Freeport offers shopping for national brands, and a full range of outlets stores, as well as the flagship store for LL Bean. Portland is 35 minutes away with even more choices. Those looking for a home that is in a mid-sized town with quick access to larger cities will love the real estate in Freeport, Maine. Enjoying the four seasons and all they have to offer is fairly easy in this area. 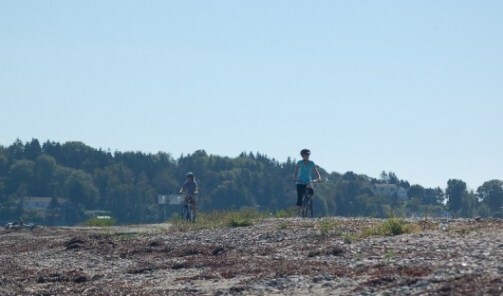 Hiking, biking, boating, snowshoeing and cross-country skiing trails are all available to you locally in the Southern Midcoast Maine area. 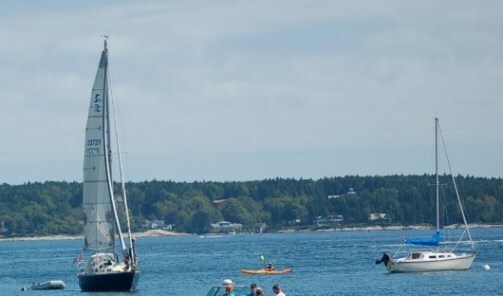 Homes for sale in Midcoast Maine are desirable for a multitude of lifestyles. Many of the towns in Southern Midcoast Maine have easy access to the water’s edge, and the real estate market offers plenty of waterfront homes for sale. Whether it is the ocean with its inlets and coves, the numerous rivers as they find their way to the sea or the bays and estuaries- you are never far away from a shoreline. Favorite local state parks include Popham Beach State Park, Reid State Park, and Wolfe Neck State Park. This part of Maine also has many miles of hiking and bike trail found on conservation lands, many managed by local land trust organizations. The preservation of the natural beauty and wildlife that can be found in this region, for generations to come, is very important to our local residents. Efforts to maintain both wild lands and farmlands are strongly supported through organizations and volunteers. Local Land Trust management organizations include Brunswick Topsham Land Trust, Kennebec Estuary Land Trust, Harpswell Heritage Land Trust, Freeport Conservation Trust, and Phippsburg Land Trust. The beauty of the land and sea, as well as the bounty of nature’s wonders, experienced through the changing seasons seem to draw artists of every age to the area. 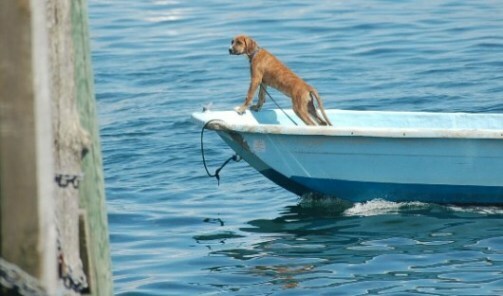 Inspiration is plentiful. Painters, photographers, potters, textile artists, woodworkers and more choose this unique part of Maine as their home. The Southern Midcoast not only is a gateway to much of the coastal regions of Maine, it also has developed a unique sense of place as a result of its natural beauty, long history and the creative spirit of those that choose to call its local communities home. Should you have additional questions or inquiries regarding the communities or a specific listing, please give us a call. At 207-729-1863. Arrowsic: An Island community situated between 3 rivers with salt marshes, tranquil inlets, and beauty with solitude that attracts artists and birdwatchers alike. Bath: “The city of Ships” with its historical architecture nestled along the west bank of the Kennebec River. 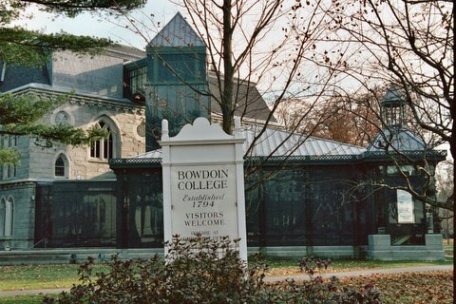 Bowdoin: Center of the rural landscape in southern midcoast Maine. 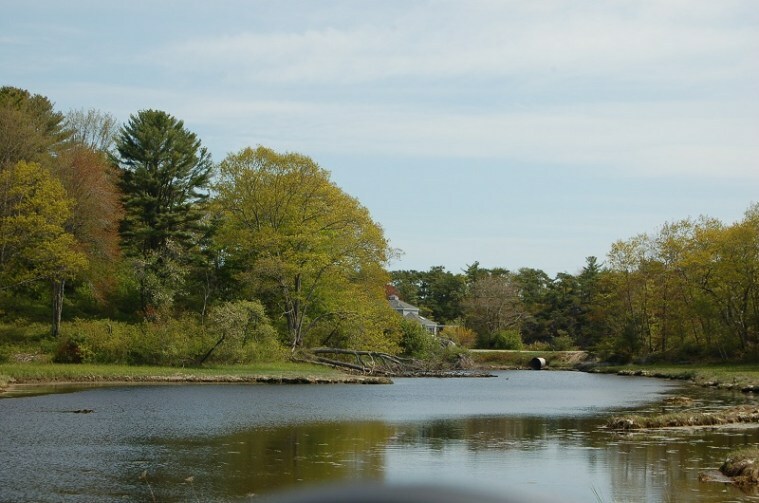 Bowdoinham: Fertile farmland sits along the Kennebec River and Merrymeeting Bay, one of the few estuaries left in the United States. 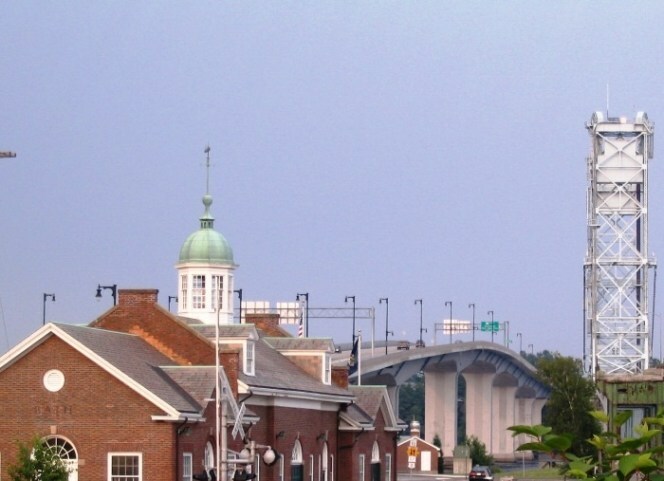 Brunswick: Gateway college town with a robust and pedestrian-friendly downtown surrounded by new and old neighborhoods. Dresden: A rural area settled along the Kennebec River and intersected by the Eastern River. Rolling hills and farmlands make up the majority of this region. Durham: A gateway community, between Portland and Lewiston/Auburn, where life slows down and is a bit less hurried. Freeport: A coastal town, with shoreline neighborhoods and a strong sense of community. Georgetown: Many residents with their lifestyle connected to the sea; comprised of 5 villages on an island accessible by car from the mainland. 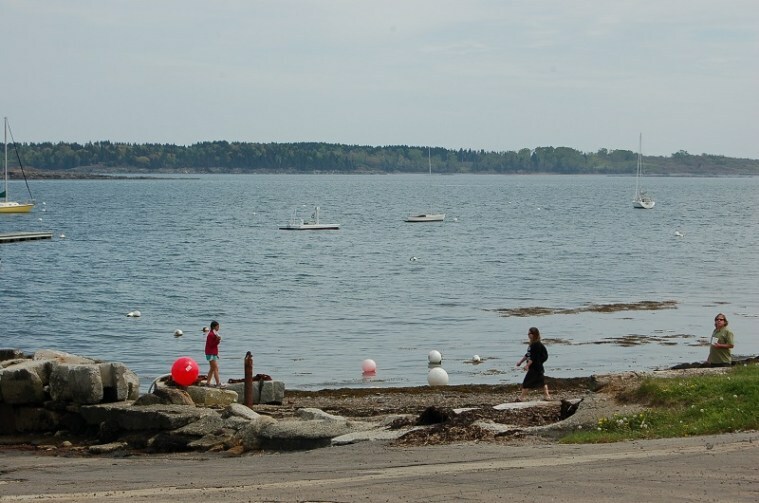 Harpswell: When in Harpswell, one is never far from the sea and breathtaking ocean views. Phippsburg: Sits on a peninsula dividing the Kennebec River and the Casco Bay with residents enjoying sandy beaches and a vibrant summertime community. 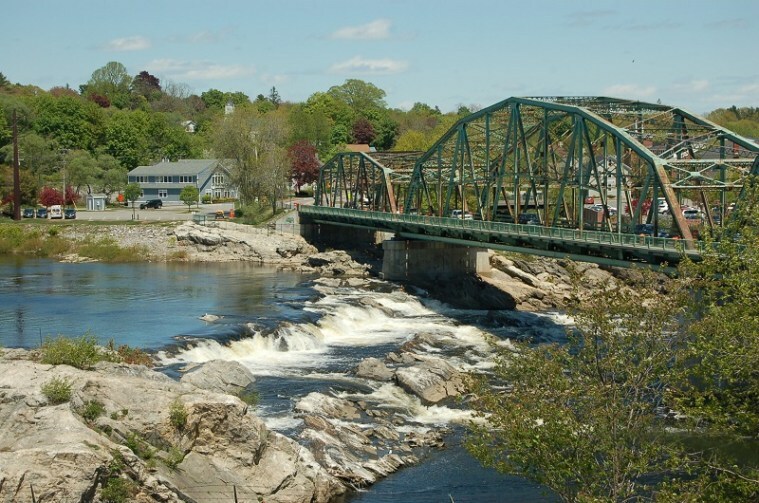 Richmond: Quaint town along the western side of the Kennebec River with charming historic architecture and a village scene that attracts folks from surrounding towns. Topsham: Across the bridge from Brunswick at the mouth of the Androscoggin River and with easy access to 295. West Bath: Suburb of both Brunswick and Bath, found along the New Meadows River and offers miles of waterfront. Westport Island: A single bridge linking it to the mainland, with a long heritage as a fishing village and a local co-op that still markets its daily catch. Woolwich: A suburb of Bath, surrounded by water and sitting directly across the Kennebec River from Bath.